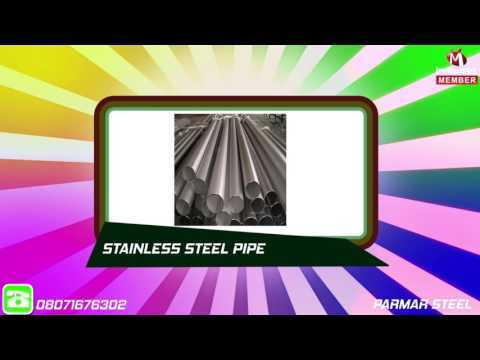 Integrated in the year 2007, at Mumbai (Maharashtra, India), we, Parmar Steel, are the reckoned manufacturer, wholesaler, trader, retailer and supplier of premium quality Industrial Fitting,Industrial Flanges,Automotive Pipes, Special Tubes,Round Bar, Non Ferrous Metal, Fasteners & Valves and many more products. The offered products is manufactured with the help of superlative quality material that is sourced from reliable vendors in the market and contemporary tools in compliance with set industrial norms. We offer these products in various customized options as per the specifications led down by them. These products are widely used in number of industrial and commercial applications.